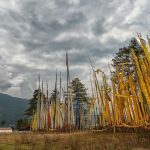 Bumthang is one of the most beautiful and sacred valleys in Bhutan. 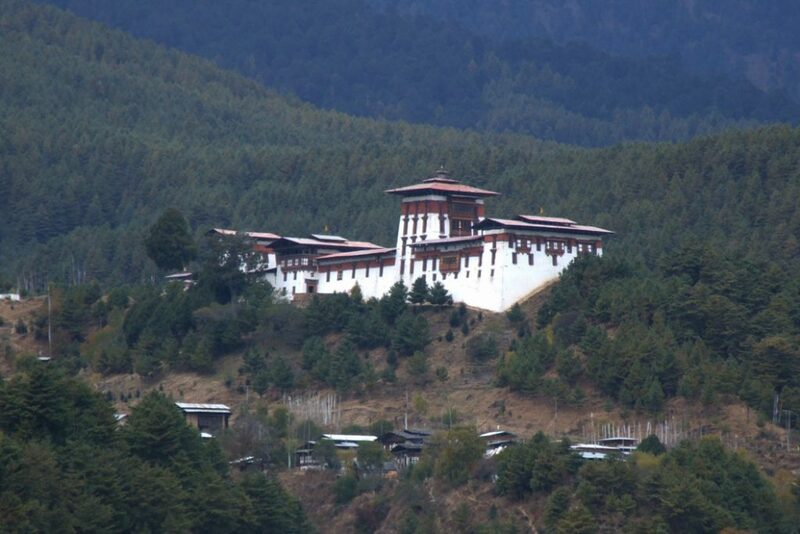 Bumthang is divided into four gewogs, namely Chhoekhor, Tang, Chhume and Ura. 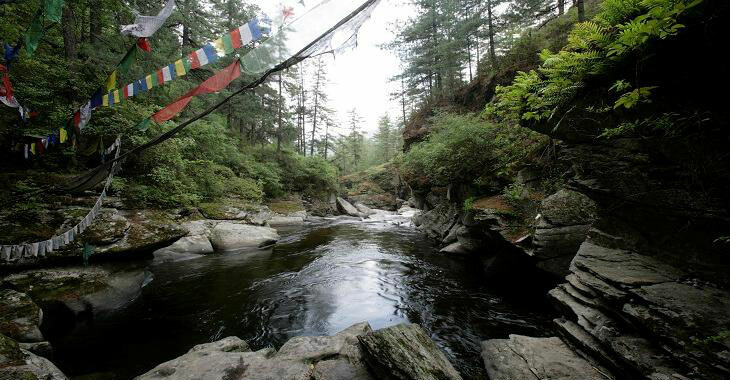 Choekhor is the largest of the four and is widely considered as ‘Bumthang Valley’. The valleys are broad and gentle carved by the ancient glaciers. The wide and scenic valleys draws a large number of tourists each year. 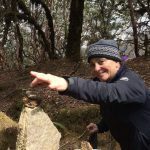 Mebar Tsho – the Burning Lake: According to the legend Terton Pema Lingpa had a vision of the sacred treasures that Guru Rimpoche had hidden within the lake centuries earlier. However the people of Tang and the local ruler were cynical of his claims. In order to prove his claims, Pema Lingpa held a butter lamp in his hand as he jumped into the lake. After remaining under water for a long time he re-emerged holding a chest and a scroll of paper with the butter lamp held in his hand still burning bright. Thereafter, the lake came to be known as Mebartsho (the burning Lake). 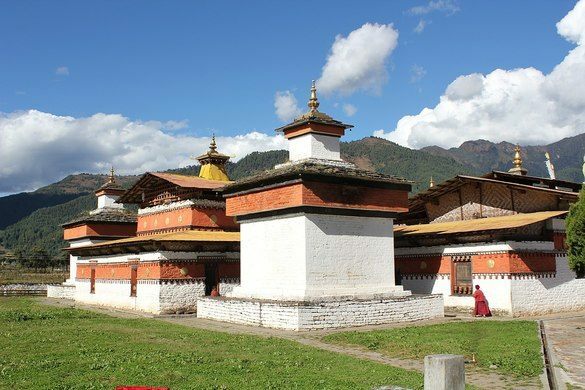 Jambay Lhakhang : Jambay lhakhang is located in Bumthang and is situated on the way to the Kurjie Lhakhang. It’s a ten minutes drive to the temple from the Chamkhar town. 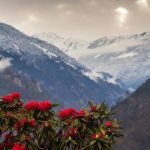 Thrumshing La: (Elevation – 3,780m/12,402ft), also called Thrumshingla Pass and Donga Pass, is the second-highest mountain pass in Bhutan, connecting its central and eastern regions across the otherwise impregnable Donga range that has separated populations for centuries. 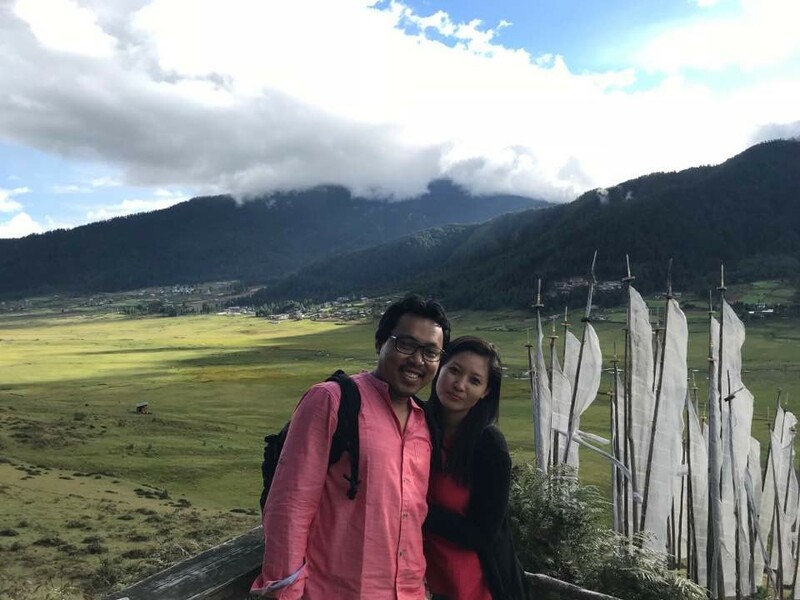 It is located on a bend of the Lateral Road at the border of Bumthang District (Ura Gewog, leaving Ura southbound) and Mongar District (Saling Gewog, toward Sengor), along the border with Lhuntse District to the east. The Lateral Road bisects Thrumshingla National Park, named after the pass. The World Wildlife Fund also maintains operations in the park. Ura Valley: Jakar to Ura is 48 km, about one and a half hour drive. To reach here, the road climbs toJakar valley Bhutan amazingly open countryside, only occasionally running into forest. Large sheep pastures line the road up to 20 km behind the southern tip of the Tang valley. The route crosses Ura la pass (3,600m) with a magnificent view of Mount. Gangkhar Puensum. Villages in Ura have clustered houses, which is quite unusual in Bhutan. 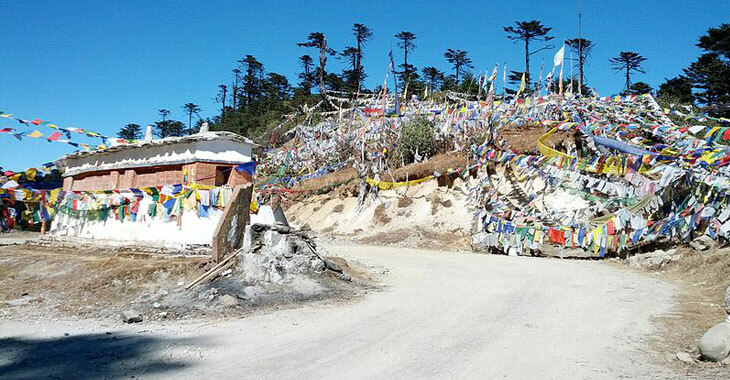 Above Ura village (3,100m) is a new temple dedicated to Guru Rinpoche. Inaugurated in 1986, it contains a huge statue of the master and remarkable paintings of the cycle of his teachings. Since last 25 years Ura has been transformed from a marginal community to prosperous valley. Bumthang Brewery : Overlooking the beautiful lofty valley of Bumthang is the first and only microbrewery of Bhutan Bumthang Brewery. A microbrewery is a brewery that produces small amounts of beer, typically much smaller than large-scale corporate breweries, and is independently owned. The quaint Bumthang Brewery along with the Swiss cheese shop, Yoser Lham Shop was established by a Swiss gentleman named Fritz Maurer. In 1960’s Maurer moved to Bumthang with the Pro Bhutan Foundation to develop the region’s farming. 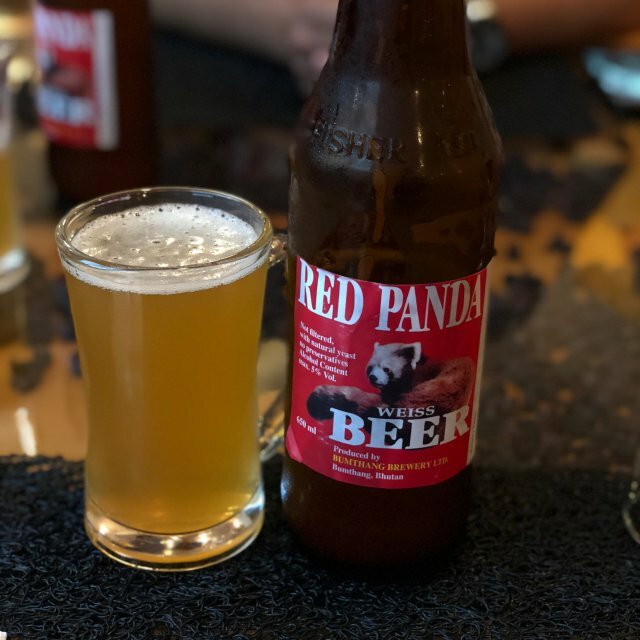 Bumthang Brewery is known producing the famous “Red Panda Beer” an unfiltered, preservative-free beverage. Located further in the northern side of Bhutan, Bumthang Brewery is sited amidst the luxuriant land of beautiful fields. The brewery is not only famous for being the first and sole microbrewery but it also unique because of its owner Frits Maurer. Fritz Maurer has quite a history as being the first foreigner able to travel to Bhutan after being invited by the king. With his support of introducing brown Swiss cows in the country, Bhutanese people saw a gradual increase in the production of milk. He has the rare honor of being a Bhutanese citizen, even though he was born in Switzerland. After getting married with a local of Bumthang valley, he set up his own brewery and at the present time it is run by his son. At Bumthang Brewery only 3000 bottle of Red Panda Beer are produced per month and are recycled backed in production. The beer is brewed in the old school way in small batches, and carefully observed every step of the way during cooking, cooling, and fermentation. Each bottle is individually filled, capped, and labeled. When you visit, for only five dollars you get both the brewery tour and your own bottle. Seeing the whole process in Bumthang Brewery can be quite fascinating experience like seeing being in an episode of food factory. 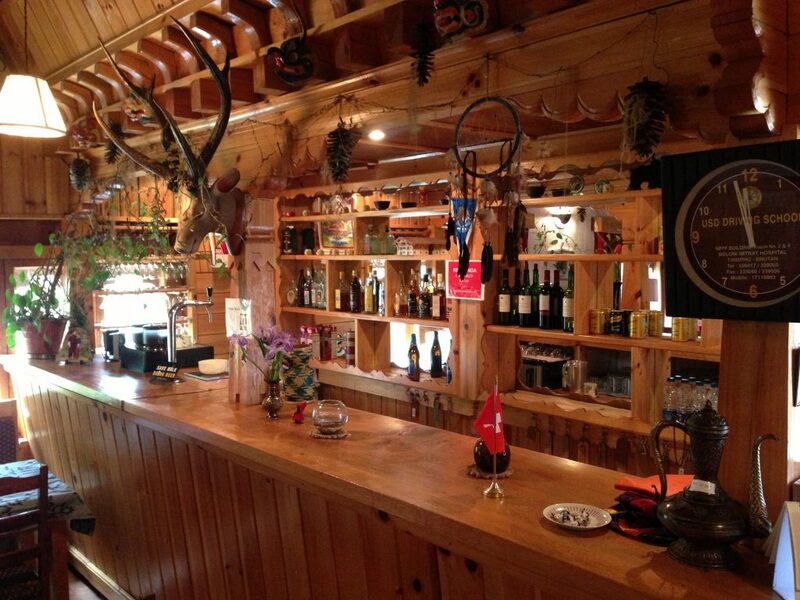 The brewery is really small but the visit can be worth an astounding memory to cherish life time. Witness the whole beer making process while taking few unfiltered and preservative free local beer bottles as souvenir. Bumthang Brewery with its luxuriant garden, where bees can be seen busily collecting pollen, along with the conjoined cheese shop, where one can find chilly free cheese, and local beer is a must visit place while unraveling the grandiose and mystical dzongs of Bumthang.